After resolving uncertainty and fighting off all the challenges posed by lawmakers and labour unions, Embraer and Boeing strategic partnership has been given the green light from the Government of Brazil. The terms for the new company were agreed by both Boeing and Embaer last month and remain almost unchanged after the Government’s approval. The US aircraft manufacturer will pay $4.2 billion to have 80 per cent control in the join venture, while Embraer will hold the remaining 20 per cent. Therefore, the Government of Brazil requested both manufacturers to “maintain the current jobs in Brazil”. Neither of the companies had previously expressed their opinion on the matter, Reuters reports. The joint venture has been already ratified by Embraer’s Board of Directors. Now the transaction is subject to shareholders and regulatory approvals in the USA and Brazil, as well as other jurisdictions. The deal is expected to be closed by the end of 2019. 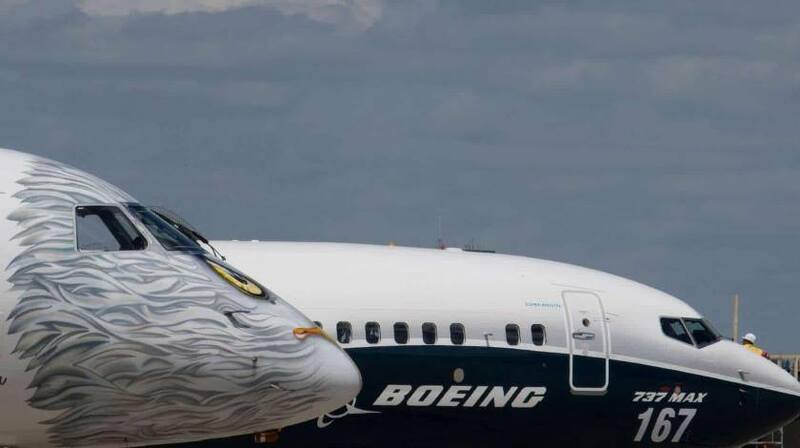 Boeing-Embraer tie-up plans were first unveiled in July 2018, after the similar deal closed by Boeing and Embraer competitors where Airbus took control over Bombardier’s CSeries program, currently known as the Airbus A22o.